PCem is getting a dynamic recompiler! It’s in the current source, right now, but I figured I’d build it and give it a shot. The dynamic core consumes MUCH less CPU power.  The only current downside seems to be a 56kb/sec memory leak (I guess some dynamic code block isn’t being discarded). But I have to say it’s REALLY cool to be running DOOM v1.1 on MS-DOS 5.0 and it’s running at 0% CPU utilization on my Xeon. And as always the ‘normal’ non dynamic version is just fantastic. I’ve only tested it with DOOM, and it’s worked great. Give it a try? Author neozeedPosted on November 23, 2014 Categories 80386, pcem20 Comments on PCem is getting a dynamic recompiler! New build of Shoebill available. it should be the “most accurate” 68881 emulator (with regard to chip behavior) ever written, as far as I can tell. I can’t find another open source emulator that even attempts to emulate FPU exceptions, probably because Motorora’s documentation is terrible. Rife with typos and errors, and lacking descriptions for lots of edge cases. It’s also a superset of IEEE 754, so it’s tricky to get softfloat, a strict IEEE 754 implementation, to implement all the weird extra behaviors in the 68881. I’ve only recently rebuilt the emulator with only the addition of the SLiRP code that I’ve been able to debug from Cockatrice III (who said that I was wasting my time? At a minimum I ‘fixed’ up SLiRP to make it more stable), and kicked out a Win32 build (source/binary). And now you’ll get a “text” login. I guess the real test will be to see if it makes it through the night. I’ll let it run a little longer but this is like a new record. Although at the same time, I’m not hammering the poor thing. Author neozeedPosted on November 22, 2014 November 22, 2014 Categories 68000, A/UX, m68k, Macintosh, MacOS5 Comments on New build of Shoebill available. 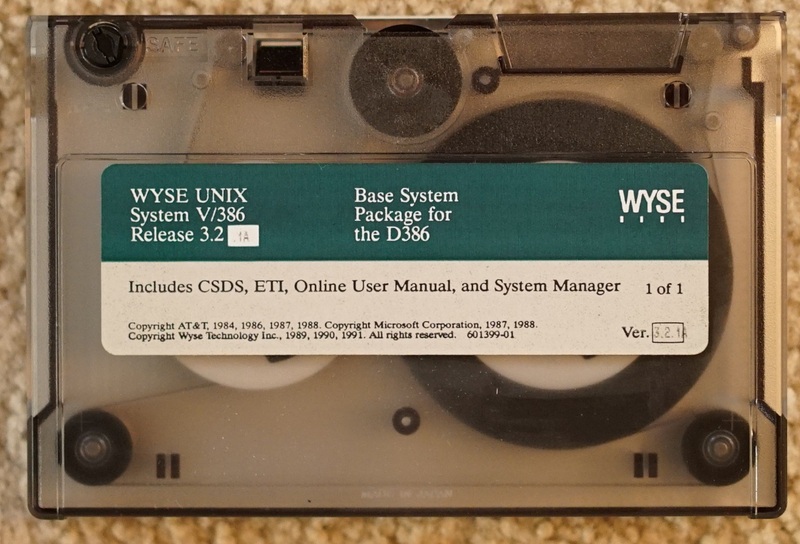 While looking for some stuff on the x68000, I came across this package Lydux, which features GCC setup as a cross compiler from either Windows or Linux to Human68k. 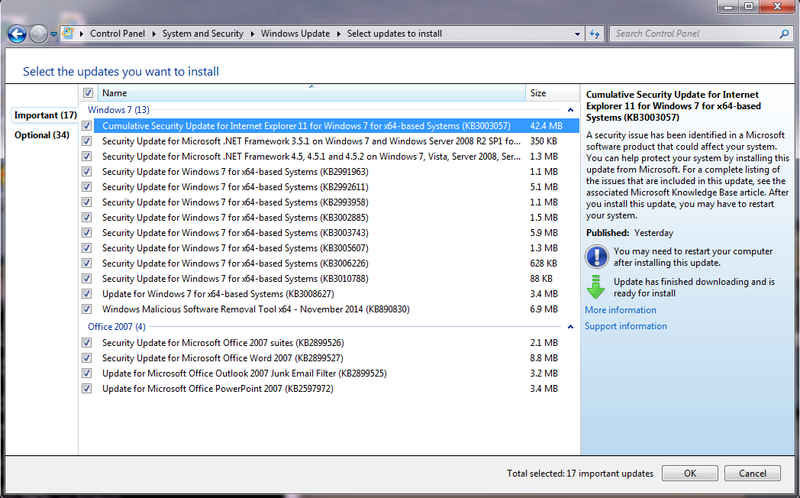 So I downloaded the Windows version, set it up according to this guide, and set on trying to build a simple EXE. I did install CodeBlocks, but I ran into a problem while trying to build a running executable. For some reason objcopy doesn’t work correctly unless it is in verbose mode. I found that by accident, but much to my surprise it does work! did the trick, and now it’ll generate working executables. I’ve found the emulator XM6 TypeG version 3.13 L21 the easiest to deal with as it has English translated menu’s and lets you mount a folder on your PC as a virtual drive. This makes loading cross compiled stuff much easier. 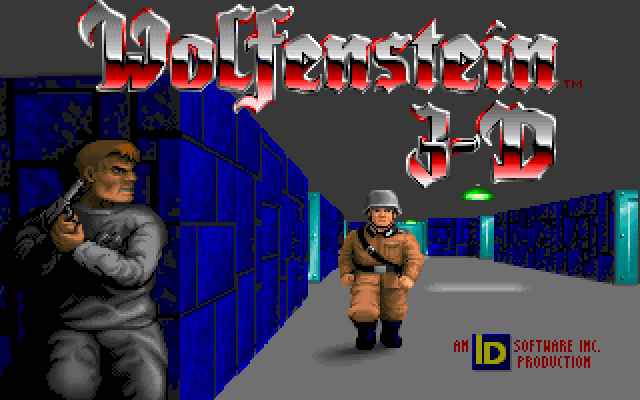 Since finding this stuff is getting harder and harder, and that most of the xm6 forked emulators are closed source, I thought I’d at least upload what I’ve been able to find. It’s a shame the 68030 stuff is closed off, but there isn’t anything I can do about that. Apparently there was some feud between some dev groups. I’m not really sure as it seems. All my work on this is here. Be sure to set the shared directory under Tools -> Options to be able to map a shared directory. In the disks sub directory there is a HUMAN302 disk image which contains the needed device driver to map into the directory. You can run either the 68000 or 68030 model depending on what you like more. 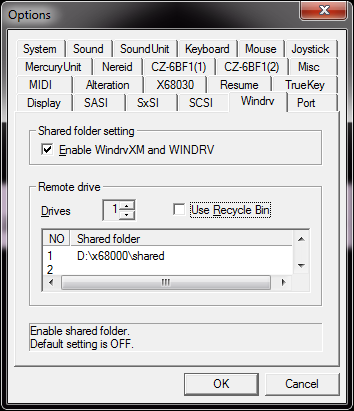 If you have no emulated SCSI or SASI disk, the shared directory will appear as your ‘c’ drive. 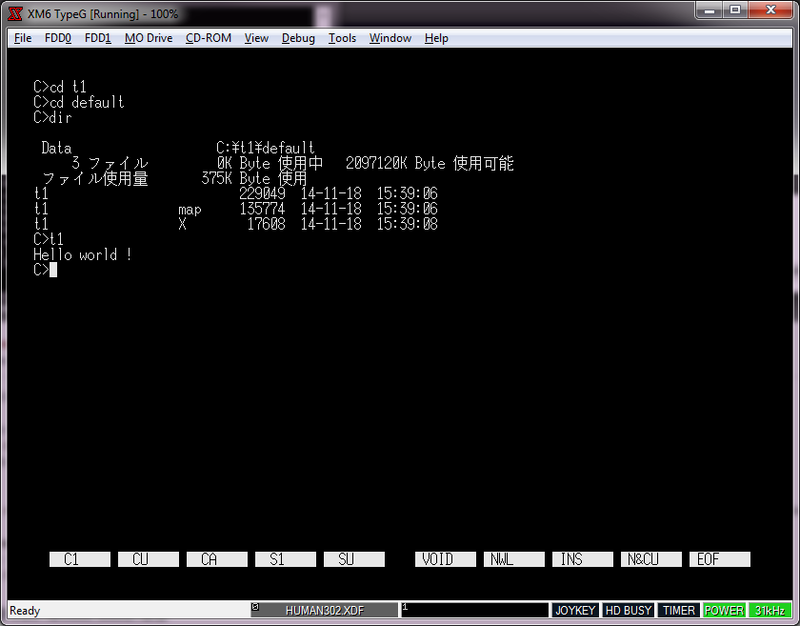 And as always the keyboard will be mapped to a Japanese keyboard, so that is why the : * = keys seem in the wrong place. So yeah it turns out you really should configure/compile gcc in a separate directory from the source. Bad old habits die hard. Anyways my tool chain is here. I’m running 10.10 so I’m not sure about older versions of OS X. 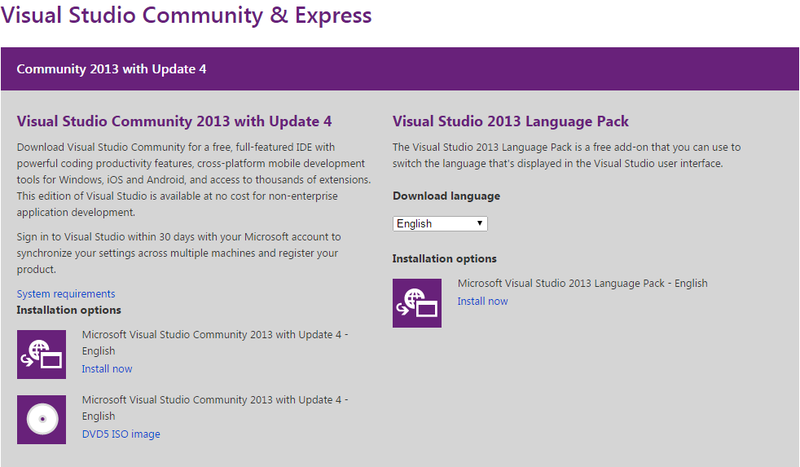 So it was interesting that Microsoft released Visual Studio Community & Express as part of their Connect (); event. It’s a whopper of a download though, a 6GB iso file. I haven’t installed it yet, I’m actually still downloading it. But it certainly implies that it is far more capable than the older Express Editions. expanding .NET to run on the Linux and Mac OS platforms. I guess that’ll only be a matter of time to tell. If anything it’ll be a good excuse to crank out some Quake benchmarks. So you know what that means. Ok it’s Wednesday here, but you get the idea. Remember to keep your large surface area friends up to date. was included with most GUS cards and surprisingly he still had all his cards. Even better, he was willing to give them to me! version) as Compaq OEM clones for sale occasionally. never seen either of these cards for sale on ebay. appropriate SET BLASTER and SET ULTRASND variables and it configures the rest. base address. Initial configuration is set with VSETUP.EXE from DOS. 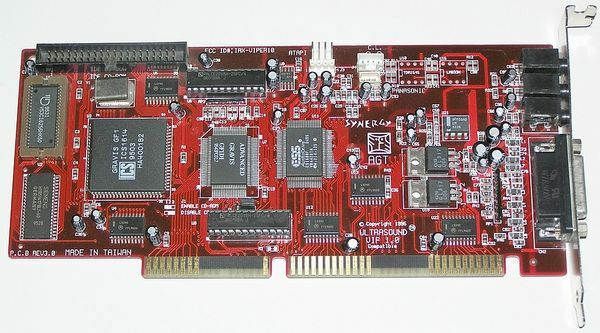 states that it’s Sound Blaster compatible, not Sound Blaster PRO compatible. on the SB16. With the ViperMax, you can hear stereo sounds again. out there has pulled it off drop me a comment. the cards as a non-pnp legacy device, configure manually and enjoy sound! I made a few more rips comparing the differences between the ESS mode and GUS. and it’s quite a thing to hear the GUS playing large high-quality modules. thoughts and information about a few other OEM cards and the GUS ACE. so I got it to “work” on OS X….. well 10.6 in VMWare. I have no idea if this means it will work on your setup. If AppleTalk packets get passed early in the boot stage, it will crash. Performance is horrible, I’m getting 150k/sec on my LAN, Basilisk II with no JIT blows this thing away. Honestly I feel kind of hesitant releasing this, but I know it was desired, and I guess it’ll help someone somewhere being able to have an easier conversation… So I’m going to upload my source tree, including binaries built with GCC 4.0 & 4.2 with either O2 or Os flags. I’m not sure which is more stable/faster…So here is my source tree. Sorry you still have to deal with the changing password thing, but cancel it, and it’ll tell you the password.Other lessons learned… SheepShaver’s segfault model only works when the CPU thread is the main thread. Even though you “can” stuff the CPU into a subordinate thread, it doesn’t play nice once it segfaults, it’ll just spin waiting for something that clearly isn’t going to happen.In config.h I added in USEGLOBALvideo as a way for main to call the screen update to end the vast majority of pool leakage. I also added SHEEPSHAVER_CURSOR to enable the hardware cursor. I was having some issues installing OS 8.x when the ‘hand’ was drumming the fingers waiting for the OS to install it crashed many times, while disabling the hardware cursor made it play nicer. Maybe it’s my setup, I’m not sure. Also in this version I don’t read .sheepshaver_prefs but rather sheepshaver_prefs in the current working directory. I didn’t want to trash any other prefs. I have to test again but I think this should work on 10.10 … As I found out the hard way x86_64 binaries can no longer mess with the zero page, so this is a 32bit only build, but I was running it with my SLiRP fixes ok on my macbook air. This hasn’t been extensively tested. I hate to even call it tested, I just copied a few MB of stuff over an NT server running AppleTalk,a nd viewed some flash video with Internet Explorer 5.1 …. I’m sure there are PLENTY of things broken. JIT should work with these binaries (Quake 1 is quite playable), but DOOM crashes hard (isn’t it a 68k binary?). DOOM runs ok on Basilisk II so does it matter? If you want speed, JIT + SLiRP is the way to go. Since this is basically the same as the version I was using with BasiliskII I think it’s more stable than the generic version as I could at least run all kinds of programs with some of my fixes vs the ‘stock’ github version. I should add that I’ve been primarily testing with that PowerMac 9500 v1 ROM, along with MacOS 8.6. I found 8.0 and 8.1 too unstable, 7.x & 9.0.4 uninteresting. To get around the early crashing while booting 8.6, I rigged it to drop the first 30 packets. I’ve successfully booted 10/10 times, so I’m almost OK with that. I’d rather know when the OS is ok, and go with that, but I’m not sure. I thought about a timer, and say ignore the network for the first 30 seconds, and maybe that is the better way to go. When you launch this you’ll see some message updating about packets and “wait for 30->” and a number… once it reads “wait for 30->30” , the message will no longer update, and it’ll start to forward packets into the machine. You probably will have to disable and re-enable AppleTalk from the chooser to see the network (or I had to). You may have to get creative to generate the needed packets on your network to get it over 30, as those are packets received. Broadcast packets work too, so maybe you can work with that… As long as Sheep Shaver isn’t alone something should be looking for other devices. 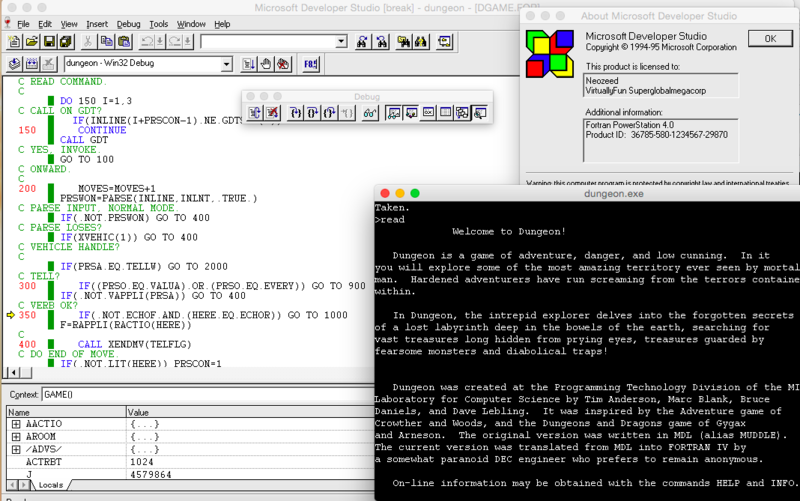 CrossOver 14 can run PowerStation Fortran 4.0! Fortran users of the world, rejoice! Not only does the CLI tools run, and compile stuff like say Dungeon, but much to my surprise, the UI works, and even better so does the debugger! Personally, I’ve always preferred the Microsoft debugging tools. Very cool, if I do say so myself. Author neozeedPosted on November 5, 2014 Categories Fortran, microsoft, Wine, ZorkLeave a comment on CrossOver 14 can run PowerStation Fortran 4.0!